Lontech offer a one-stop-shop for Web Design for home and small businesses in your area Burnt Oak. Before starting any website design project we will take the time to fully understand your business. It is a simple idea but very effective. 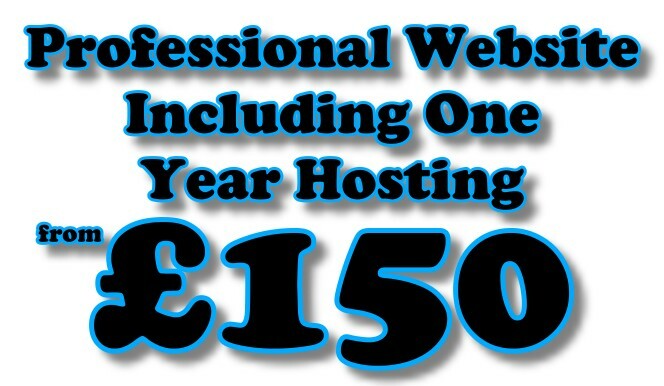 It ensures we don't just design websites that look great, but they also deliver benefits for your business.